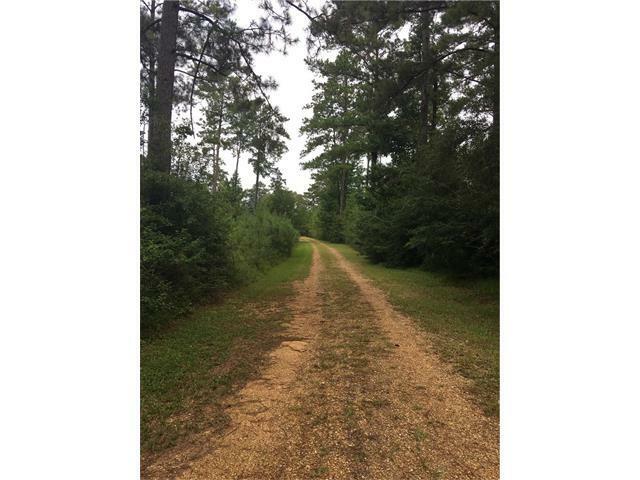 Wonderful 2+ acre parcel with underground utilities, convenient to the Village of Folsom, town of Franklinton and town of Amite (15 minutes from each). Has some wonderful mature trees. 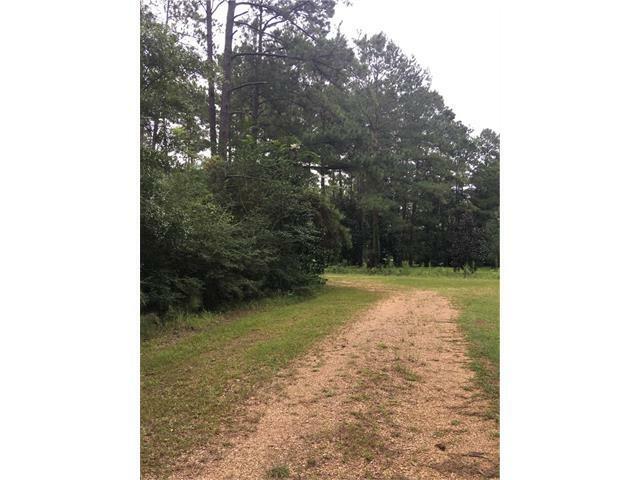 Corner lot, tucked into area of wildlife and custom homes on estate sized lots. High and Dry. Easy access from Hwy 450. Min square footage 1500 living. Restricted against mobile homes. 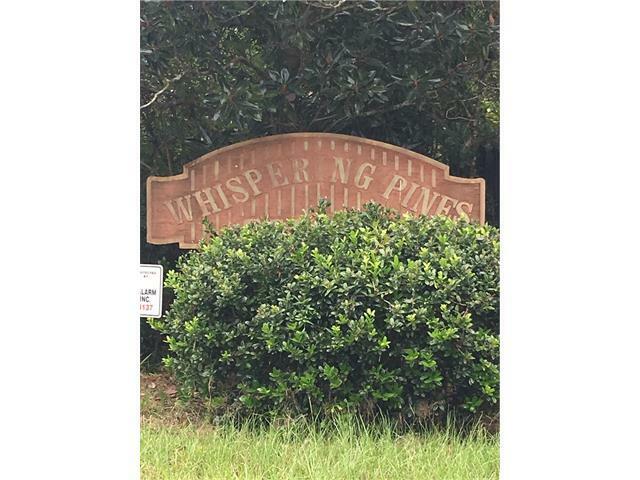 Listing provided courtesy of Tish Fussell of Gatehouse Realty.